Zeta CRM helps maintain accurate contact records of communication with the customers. Zeta CRM centralizes and store massive volumes of customer and prospect data - from contact history to social media activity - and make it available in real time. This data can be leveraged to retain your best customers and maximize the effectiveness of every customer interaction–whether it’s Sales, Service or Marketing. 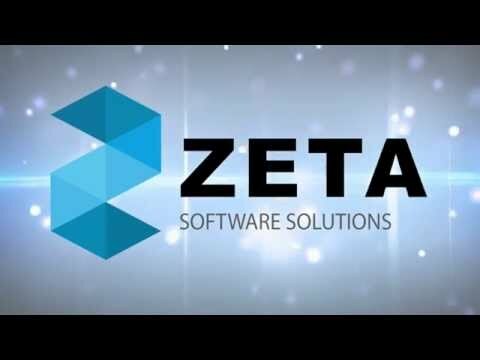 Zeta CRM is not only a Contact Management Software but robust CRM solution with one of the shortest implementation time of any CRM system in the market. It will help small to medium sized business increase their revenue by creating long-lasting customer relationships. Capture Lead Automatically. Distribute Leads to Telecalling Team. 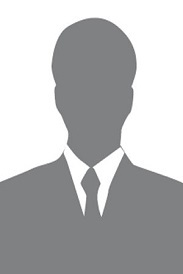 Assign Qualified Leads to Sales Team for Visit. Send Personalized Email & SMS to Clients. Identify & Focus on Hot/Winning Leads. Customize Lead Screen to Suit Your Business. Monitor Lead Status with Timeline & User Activities. Tasks & Visits Send Email/SMS Reminders to Sales Team on Due Time. Review Missed or Overdue or Escalated Activities. Sales Team Tracking of Daily, Weekly, Monthly Reports. Pre-defined fields for contact details. Q. What is cost centre in Zeta ERP? A cost centre is part of an organization that does not produce direct profit and adds to the cost of running a company. Examples of cost centers include research and development departments, marketing departments, help desks and customer service etc. The cost centers are selected while posting the transactions, so that we can take cost centre wise reports for each transaction. Q. How to set short cut keys? Q. How to set favorites in Zeta ERP?